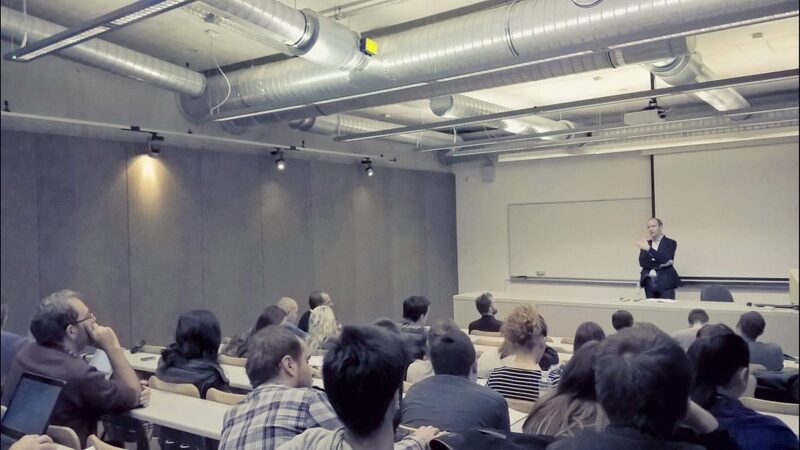 On Thursday 10th November 2016 a guest lecture of Ph.D. Florian Bieber (University of Graz) was held on Crisis of Democracy in Southeastern Europe. 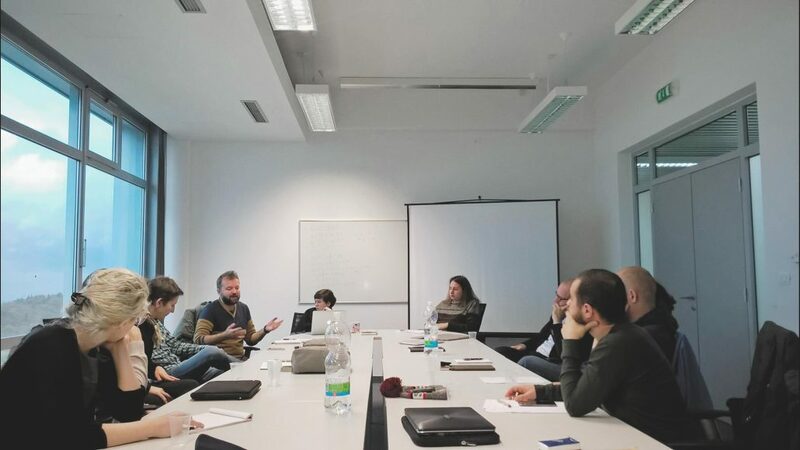 The next day, Friday 11th, a seminar was held in premises of the Department of Cultural Studies under the guidance of the guest lecturer in cooperation with researchers from the Centre for Advanced Studies (CAS). 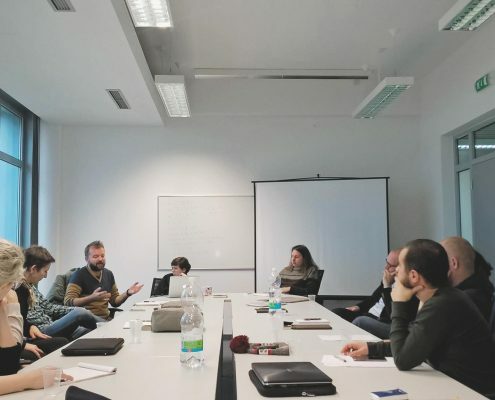 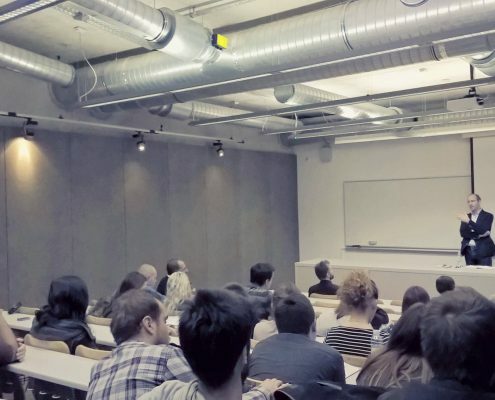 Among the rest of the participants, members of the FRAMNAT project also attended this seminar under the leadership of Ph.D. Vjeran Pavlaković from the Faculty of Humanities and Social Sciences in Rijeka.